Training your horse or train you to ride your horse. We specialize in both. 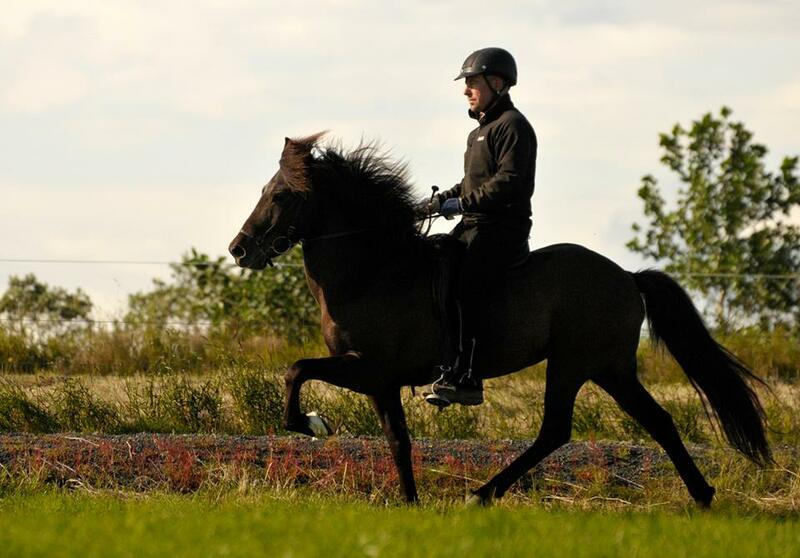 We have long experience in training horses and people riding horses.